Step back in time 290 million years when bizarre-looking animals dominated life on land and sea, and find out about the greatest extinction the world has ever seen in ‘Life Before Dinosaurs: Permian Monsters’. 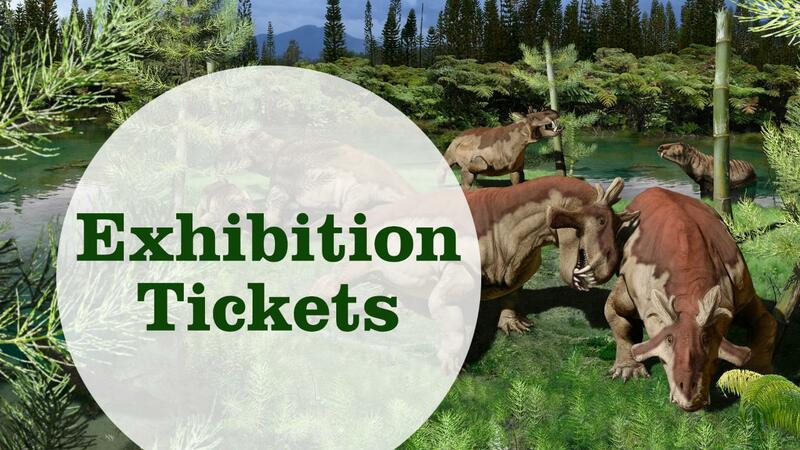 This unique exhibition brings the past back to life with fossilised skeletons and full-size animatronic models of the animals that ruled the world millions of years before the age of dinosaurs, in a time known as the Permian. See giant insects, bizarre looking sharks and strange reptiles with mammal-like characteristic and meet the top predator of the time, the giant sabertoothed Gorgonopsid Inostrancevia. This is the Summer Exhibition not to be missed! Includes ticket to the Regional Gallery.